I cannot believe another month has passed by so quickly, what’s happening this year? It. Is. Crazy. 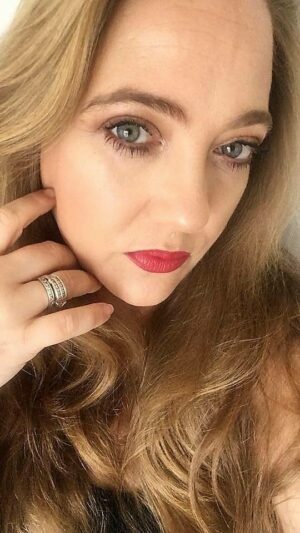 As I do every month I am sharing a selection of beauty products that were a brand new discovery for me. 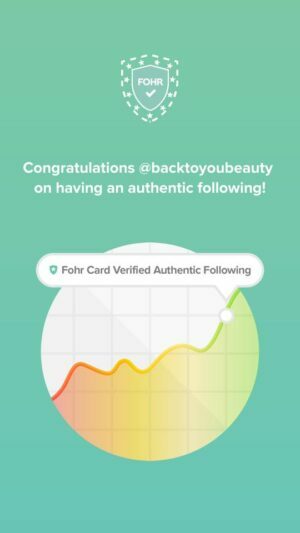 I had lots of lovely skincare and make up products, so lets get cracking. There is nothing this brand can create that I wouldn’t like! Their Hand Gels are a staple in my household and loved by both adults and kids alike. 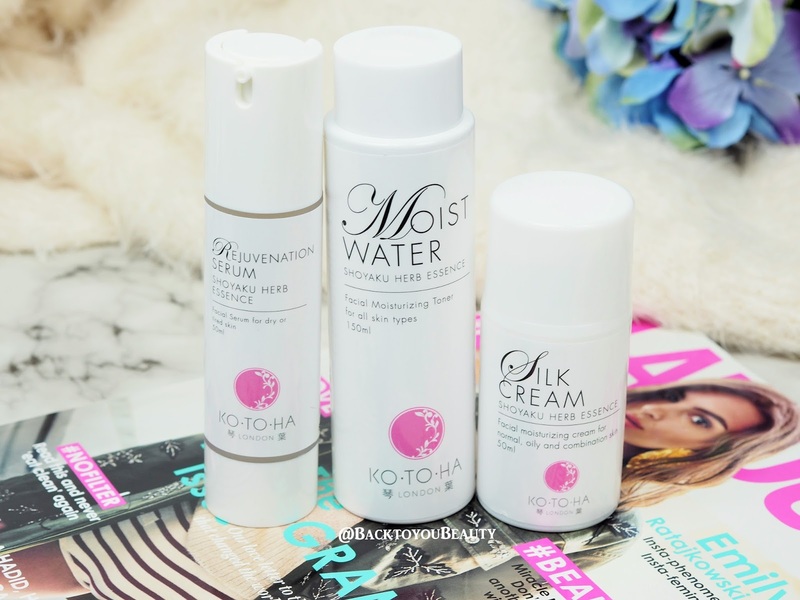 When I found out they had also created these face mists I was all over them. Incredibly portable and handbag friendly, these are perfect to cool you down when you are hot, after a workout, if you are on the underground, having your own personal summer or just feeling damn frazzled! With incredibly uplifting and refreshing fragranges ( I have a beautiful floral called Flower Power and zesty, almost sherbet scent from Hello Sunshine) these are a summer must have. The mist is super fine and lovely and cooling on the skin and sets gently without drowning your face. I love these so much, they have become an absolute staple in my routine!!! Available from Topshop and online HERE. 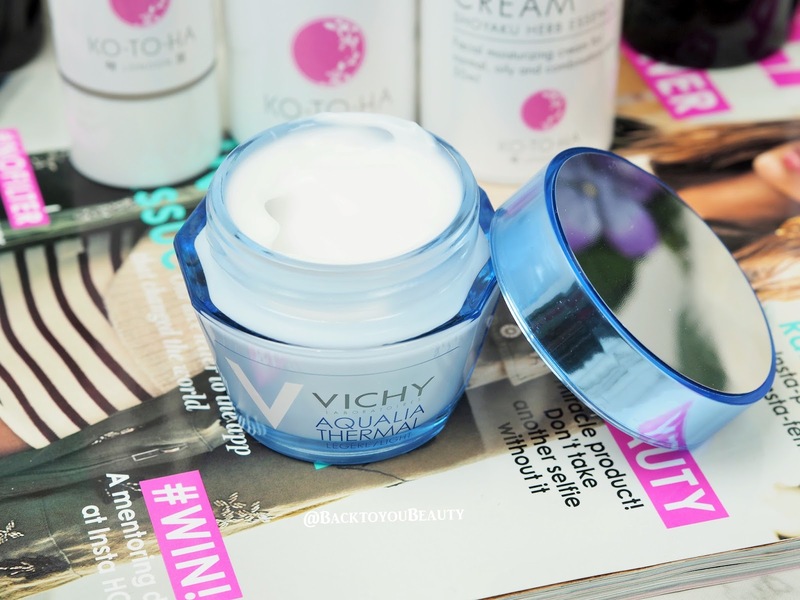 Vichy is a Premium skincare Brand, that uses Thermal Spa Water from the hot springs of Vichy in France. 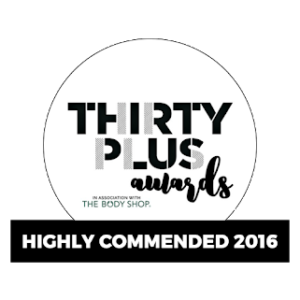 Founded in 1931, not only does it offer amazing skincare, easily accessible via the high street, but also amazing cosmetics that have had superb results on problematic skins. 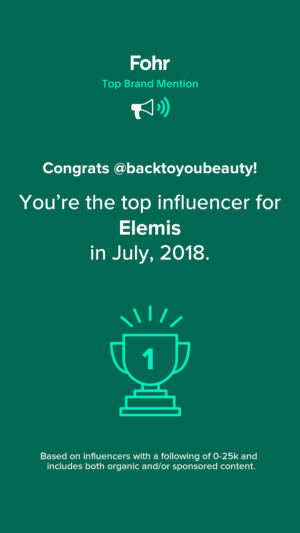 I am blown away by not only there outstanding skincare which I have featured HERE before, but also there outstanding Dermablend foundation that I am currently trialling. A product that I am still currently testing out from Vichy is the Aqualia Thermal Light. This is a new product to me this month, but so far so good. As someone with very dehydrated skin that needs a lot of love and care, I have found this to be super hydrating, all day long and very nourishing on my skin. In such a short time ( a few weeks ) my lines and wrinkles look and feel plumped out and much softer. Plus for my skin that can be sensitive at certain times of the month, this has been working incredibly well. Packed full of Hyaluronic acid and the thermal spring waters, I am really enjoying how my skin is feeling using this so far. Definatley one to add to you shopping list! Easily available in Boots below. This is a brand new company for me, and to be honest they contacted me asking if I would like to try some of their products. The reason I said yes was because of the use of “Shoyaku” oriental herbs which they use in their products to target certain areas of concern. Having founded the company in 2015 Yoko Obata wanted to create high quality products using the wisdom and ingredients from the Far East. I was sent three lovely products to try. Moist Water ( i’m sorry, but it’s not a name I like) is a sweetly scented, pleasant to use facial moisturising toner that leaves the skin feeling incredibly fresh and awake and bright. Silk Cream Shoyaku Herb Essence, is a moisturiser, it feels very cooling on the skin, absorbs quickly and deeply, leaving the skin feeling hydrated and apparently reduces the appearance of open pores (mine looked the same). And finally the Rejuvenation Serum. This is said to contain ” an abundance of Shoyaku Oriental Herbs and Hyaluronic acid and is supposed to waken the skin cells and leave you with a brighter skin texture. The consistency is a little too milky for me and I found the scent of this a little herby, but it did apply to the skin well without feeling sticky or tacky. It is a nice range, simple in design, and with a great London based following. Possibly not something I would use everyday, as I need to get used to the textures more, but if you are really interested in the Far Eastern skincare and traditions it is worth looking into. You can find this range HERE. Phew! So there you go, just a selection of some of the brand new ranges and products I discovered in July. I hope you enjoyed that little round up. Have you tried any of those mentioned above? If you have please let me know below and don’t forget to shop this post below. Big Hugs! *May contain some PR Samples. I have the Vichy Aqualia Thermal eye balm and love it. I think I'll check this out too. The hand creams are so amazing, I love them! I really want to try the Merci Handy face mist though, it looks so nice! 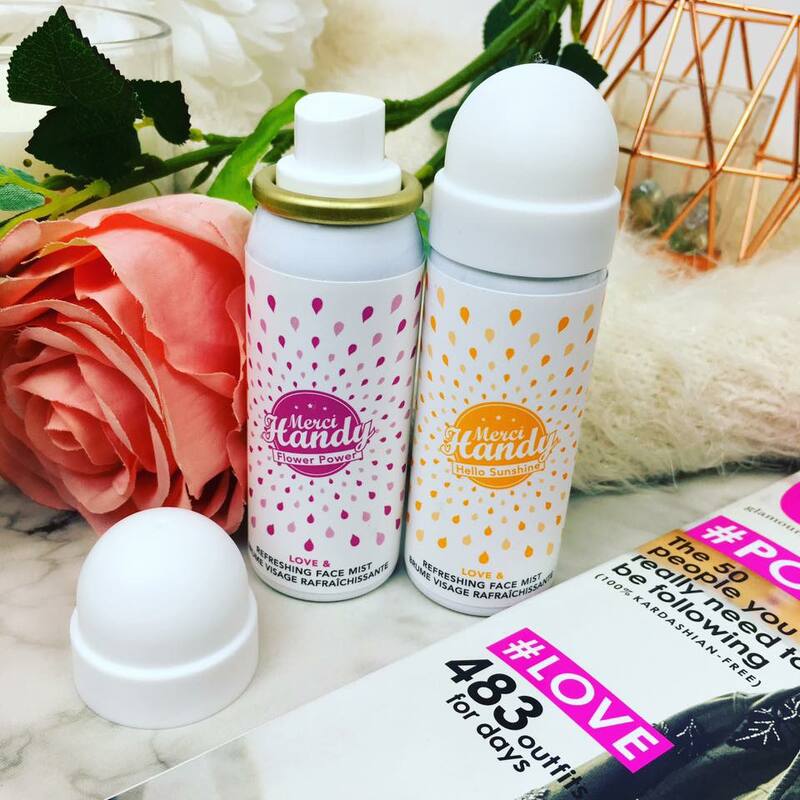 I love Merci Handy products they smell amazing! I keep the hand gel in my bag. I really like Vichy skincare. 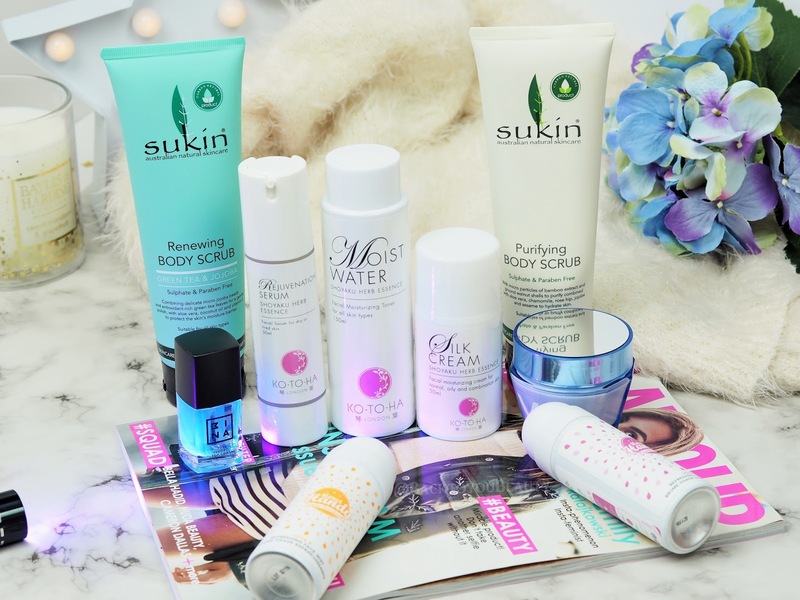 The face mists sound lovely too perfect for summer! I keep seeing the Patisserie De Bain products and the scents all seem lush! What you say about your niece jumping at the chance to bathe because of fabulous products really made me smile. Beauty and skincare isn't just about the end result; it's really important to enjoy the process and find things that you absolutely love!I'm very excited about the flourescent nail varnish, that sounds really fun. I like the fact that you've approached each product with an awareness of its ingredients and its effect on you and your family, instead of just the end result. 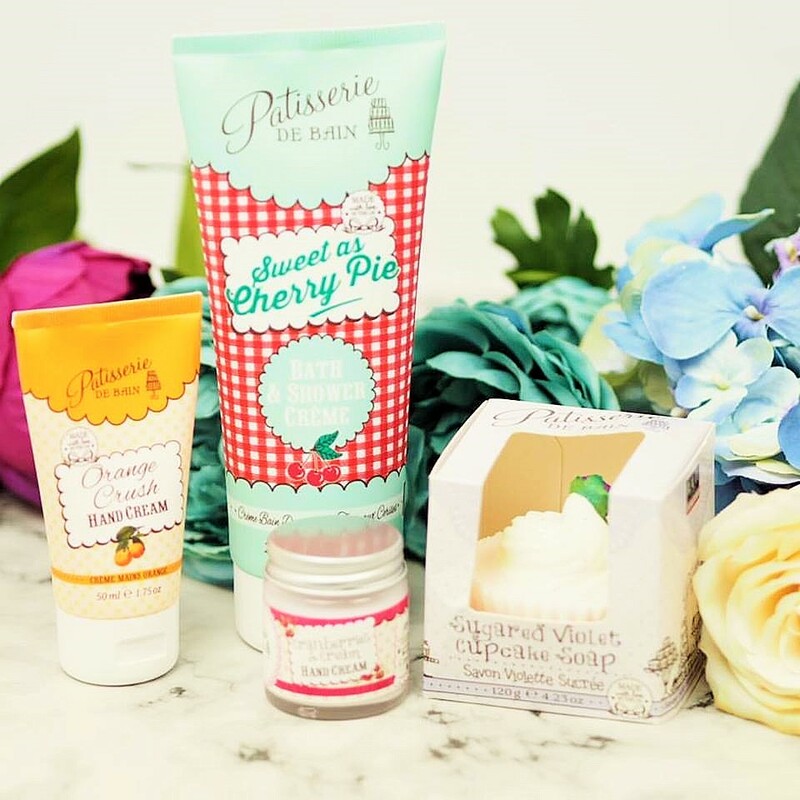 I've tried the lemon and cherry ranges from Patisserie De Bain and I'd like to try the orange and the cranberry one!